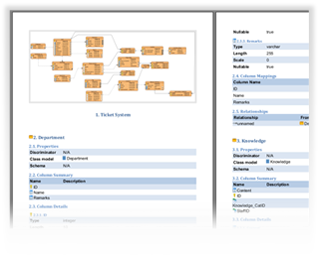 Drag and drop to quickly draw ER diagrams, and easily perform data modeling using Visual Paradigm. 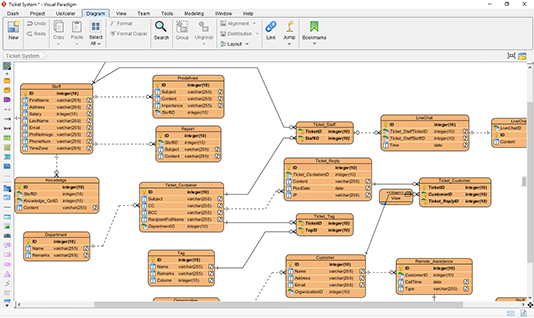 Database statements can be generated with just one click. 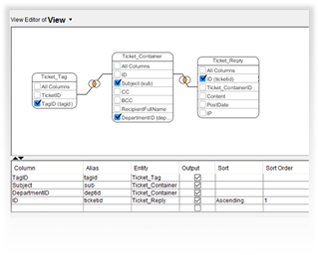 Database view editor is highly flexible and simple to use.